abstract	 The term magnetic resonance covers a wide range of techniques, spectroscopy, relaxation and imaging. 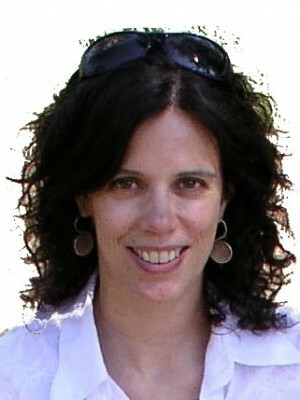 In turn, these areas are evolving and leading to various new applications of NMR and ESR in food science and nutrition. From assessment of meat quality, through to a study of beer components and the effect of microwaves on potato texture, Magnetic Resonance in Food Science: Latest Developments provides an account of the state of the art in this lively area. 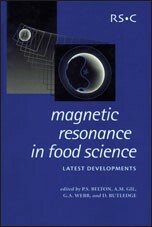 Coverage includes: recent developments in magnetic resonance; human aspects of food; structure and dynamics in food; and food quality control. With contributions from international experts, this book is essential reading for academics and industrialists in food science. It is the latest in a series of titles in this area published by the RSC.